This one's for my fellow geek-chic gamers, comics fans, science and sci-fi buffs, and fun-loving kindred spirits in general. Because although, as you might have noticed, boxfullove has skewed towards the girlier, beauty-productier end of the spectrum so far, we're also kind of cool nerds at heart. 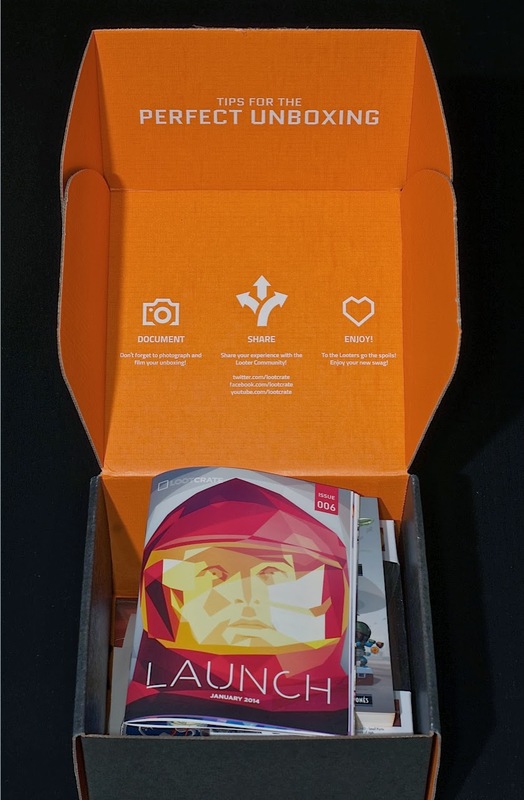 And so getting a subscription to Loot Crate, genius curators of monthly deliveries "for those [who] live and embrace the geek and gaming lifestyle," was a no-brainer. 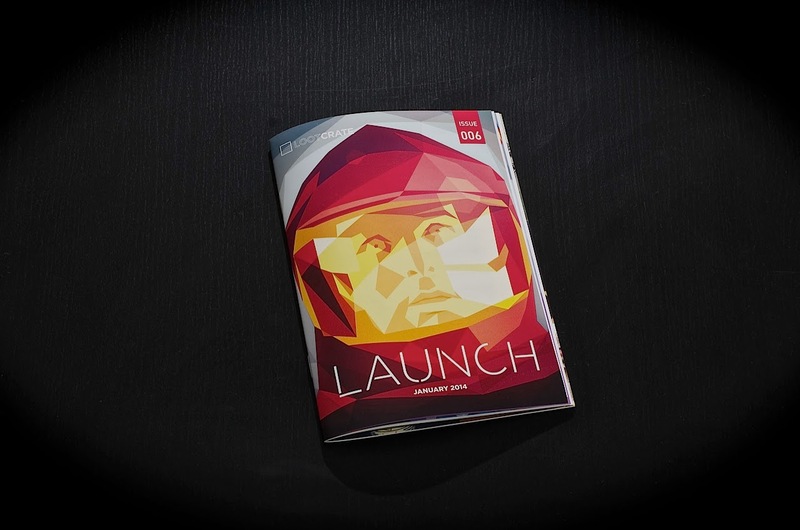 This month's theme was "Launch." 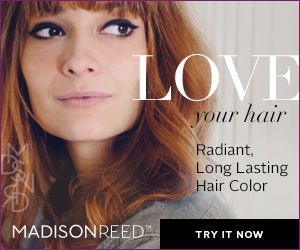 Why "Launch"? Well, we're all launching into a brand-new year, yes; but I suspect the title also refers to the apparent launch of an actual Loot Crate into actual space (!!!). The Crate opened to this handsome booklet, which takes (nay, launches) the subscription box informational insert to another level. This mini-magazine announces the month's theme and describes each of the items included in the box, but also features some interesting related articles, and even a crossword puzzle. And speaking of interesting articles and space! I was so psyched to open up my Launch mini-mag right to this interview with Bobak Ferdowsi, the famous mohawked NASA scientist from team Mars Curiosity rover. Is there a better example of the ideal Loot Crate man? I don't know, but Bobak is definitely up there. Ok, all inserts aside, what about the goodies? Loot Crate unboxed! So much stuff! 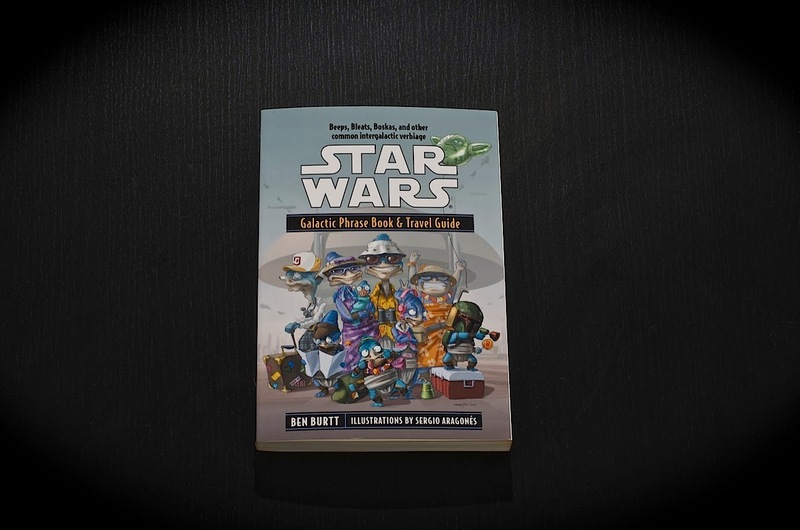 Star Wars Galactic Phrase Book & Travel Guide. ($8.95) Because you never know when you might get stranded next to a seedy dive bar in a pirate city on the planet Tatooine. Funko Pop! 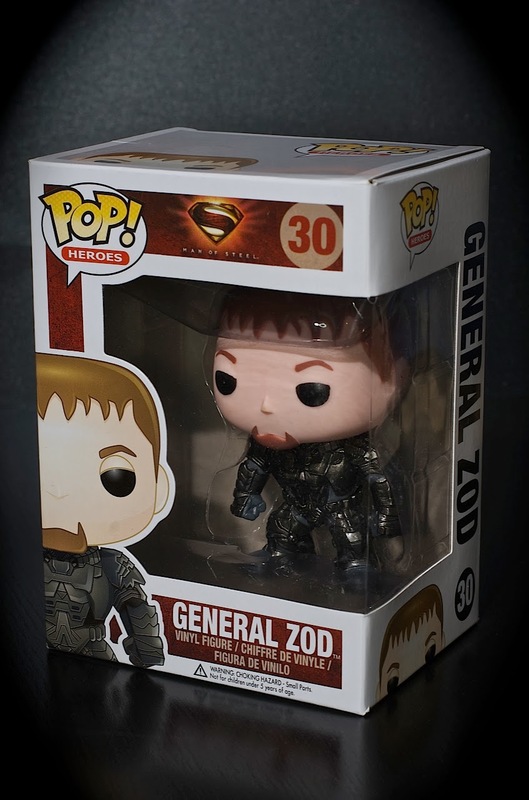 Heroes General Zod vinyl figure. ($11.99) I love love love Funko figures! These guys alone are enough justification for me to keep subbing to Loot Crate. By the looks of the info booklet, we could've ended up with either General Zod, Superman, or Domo Superman. I would've been over the moon with Domo Superman, but we'll adopt this guy anyway. We tend to be partial to villains: they're usually more interesting and have far better armor. Right? 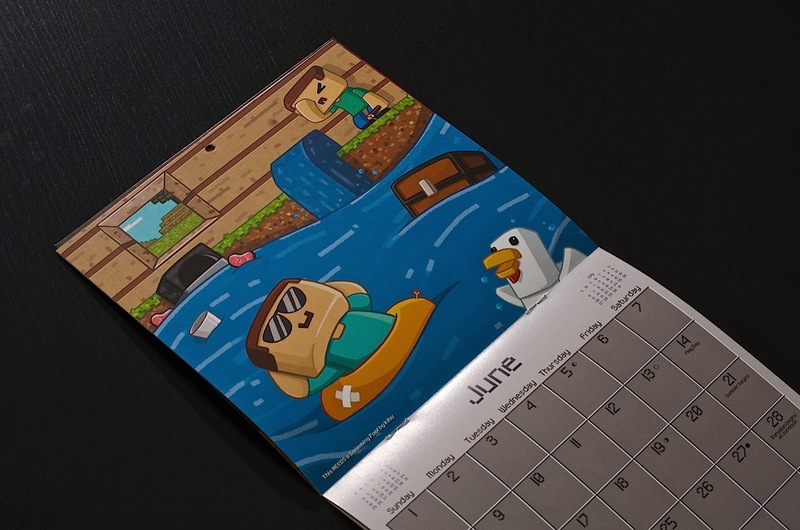 Minecraft 2014 16-Month Calendar. (Somewhere in the $2.99 to $8.95 range?) 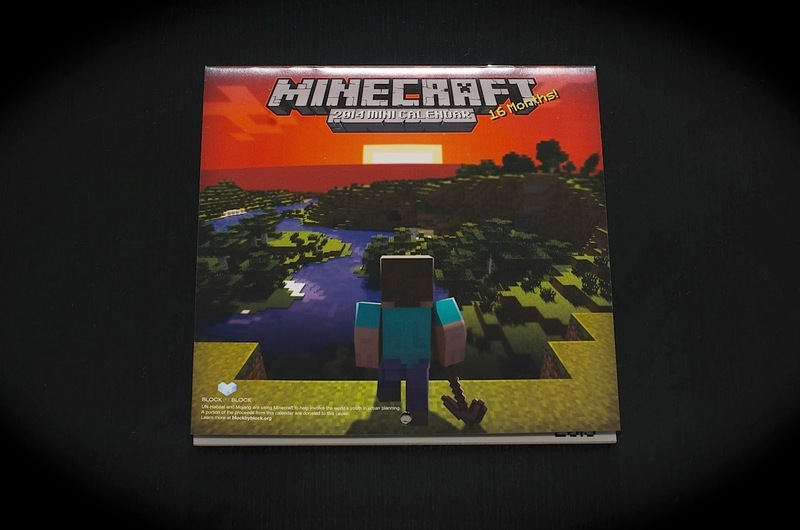 I've never actually played Minecraft, myself, but I love the blocky, pixelated, old-school look and scrappy sandbox ethos of the whole thing. Some of the artwork on the calendar is inspired by rather than taken directly from the game, but it's still pretty darn cute. 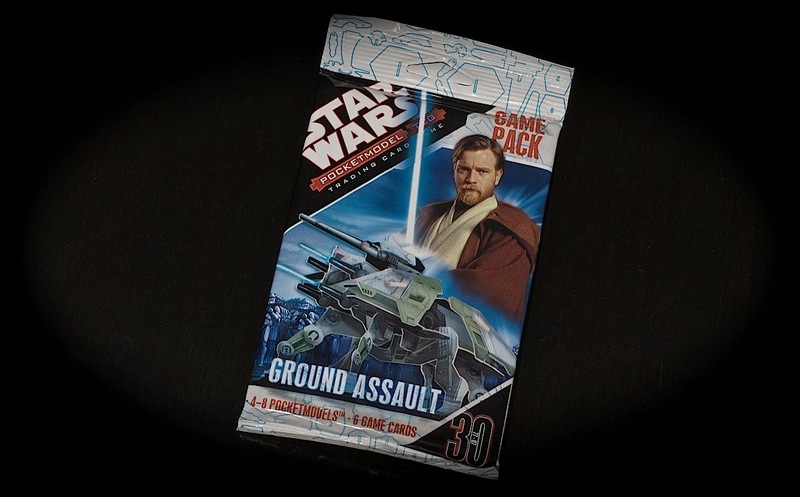 Star Wars Pocketmodel Trading Card Game. ($4.99?) Ok, this one might be a little too Star Wars-nerdy for me. The concept, as far as I can make it out, is cool, though: You assemble the crafts (Pocketmodels) included in the package, and use the trading cards to maneuver and, uh, defeat your other Pocketmodel-equipped opponents. Yeah, not for me, but a perfect present for a good friend who's a crazed Star Wars fan. 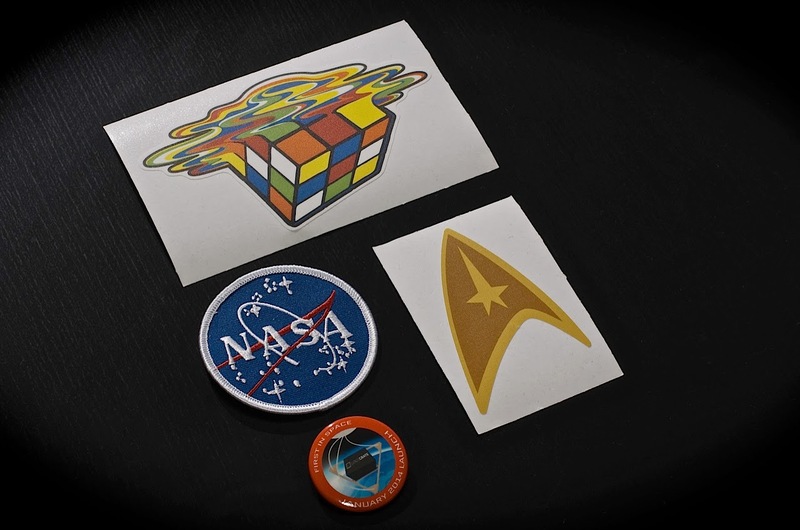 I could find a price only for the NASA patch, so I'm going to guesstimate the collective value of these four guys at about $8 or $10. I love the retro look of the NASA patch, but I imagine the rest of the flair won't get too much use around here. Still, these were cool extras. I had a great time unboxing my first Crate. The items were totally unexpected, fun, and well-curated: everything a sub box should be! And FUNKO!!! So by my rough calculations, the total retail value of the January Crate is approximately $38. 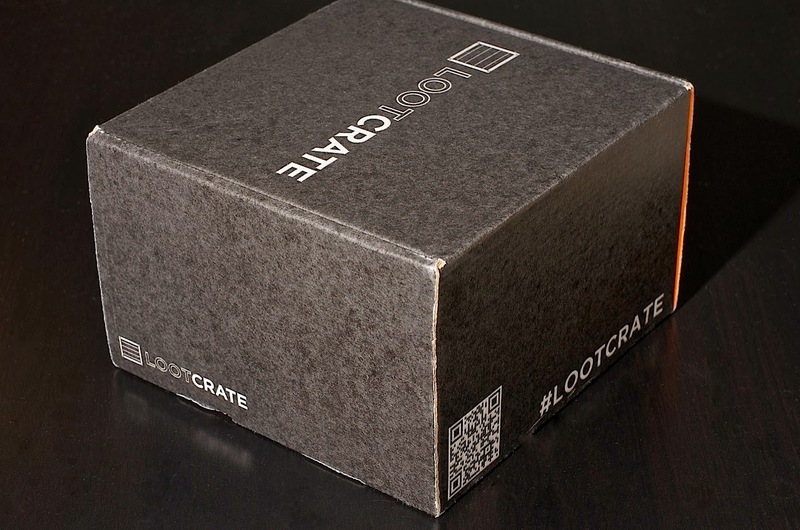 A Loot Crate subscription will run you $19.37 per month, which includes shipping and handling, so that's a pretty excellent value. If you're interested in signing up for your own sub, feel free to click on any of the Loot Crate links scattered throughout this post. If you sub using my links, I'll get credit towards a free box, and I'll be eternally grateful! You can also use code LOOT2014 at checkout to get $3 off your first box. 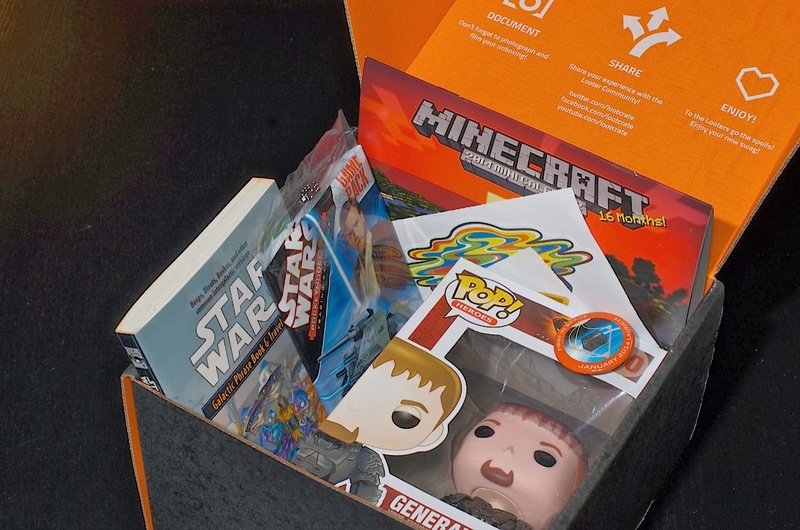 What did you think of the January Loot Crate? And more importantly, do you find Funko figs as irresistible as I do? Rock on! What an awesome box. I'll totally admit I crushed on Bobak during the Curiosity mission - great to see him get a glossy spread. And I'm digging the travel book - that looks like so much fun!